Angry and frustrated with what’s NOT happening about climate change and the environment? Tired of being told to "be a responsible consumer"? Worried about the future for yourself or your children? Concerned about a lack of government action? We have all the solutions we need - and most of them are business and community development opportunities. Start exploring for YOUR piece of the action today! an economy that consumes greenhouse gases and restores ecosystems. Separate research into the UN Sustainable Development Goals estimates $12 trillion in private sector opportunity by 2030. If you've been assuming that "the environment" is something for government to take care of, then you're probably missing out. Whether you repair refrigerators or sell flowers, it's worth asking "Where are MY opportunities?" It didn’t take "government action" to deliver the Internet, smartphones and the information economy. Going back further, government didn't deliver the automobile economy or the first railways. It's business that will accelerate the existing, developing shift to a clean, renewable economy - an economy that consumes greenhouse gases, regenerates ecosystems and renews communities. So instead of waiting for someone else to turn good ideas into good business, now is the time to explore for your local opportunities and solutions. Are you an entrepreneurial thinker and interested in accelerating the shift to a cleaner, fairer economy? Would you get a high from regenerating local ecosystems and communities along the way? 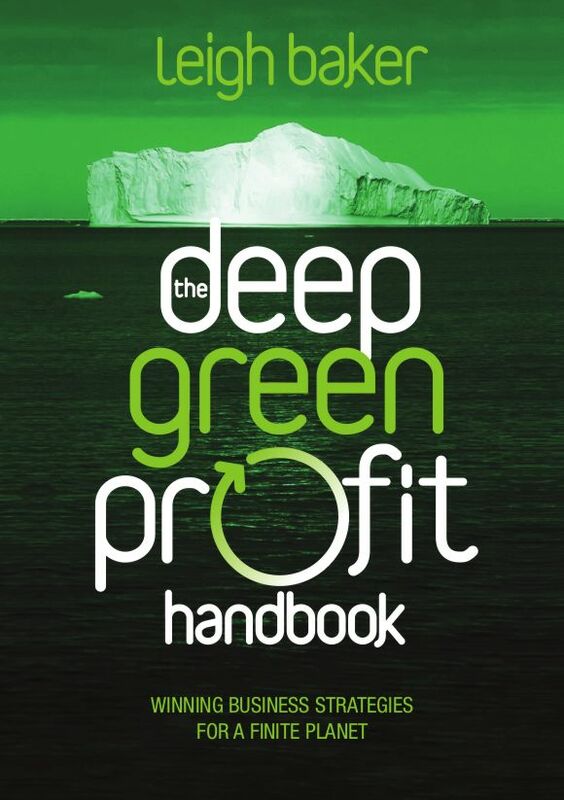 The Deep Green Profit Handbook will help you understand the key business strategies and practices. When you understand the new ways of thinking about Deep Green Profit, you can begin to leverage the 30 years of research, development and commercialisation that's been done so far. 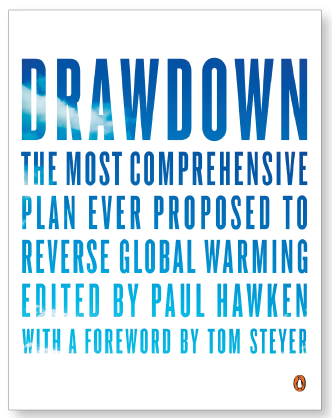 You'll be able to scan for big opportunities with Project Drawdown; leverage the new technologies of Biomimicry; apply the strategic regional approach of Systemic Design; and the innovations of The Blue Economy to create your opportunities. Leigh Baker is a wordsmith, business analyst and self-confessed sustainability junkie who has advocated for the opportunity side of sustainability for many years. 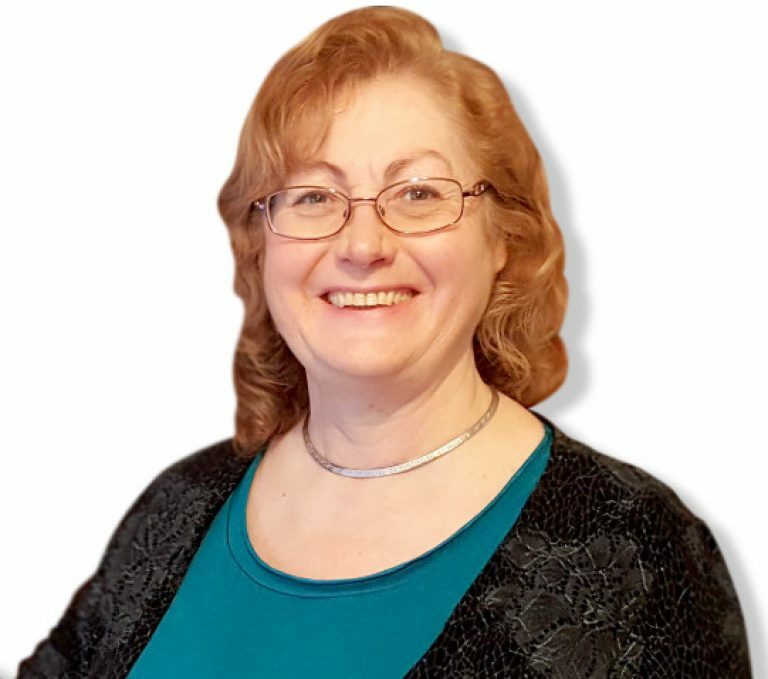 She abhors the doom and gloom stories of traditional environmental messaging, preferring to look at the inherent opportunities that lay within running a sustainable business. Leigh also finds unnecessary complexity in the way key solutions are presented - hence the development of The Deep Green Profit Handbook. She operates from a home base in Melbourne's Yarra Ranges, exploring the opportunities on offer for local businesses to play their part in the shift to a more regenerative economy. Interested in Greenhouse Drawdown in the Yarra Ranges? "Think global, act local" - because building local economies and local communities is fundamental to the transformation of our economy and creating a smarter, fairer, thriving future. If your "local" is the Yarra Valley or the Dandenongs, then get in touch today!